Posted on July 12, 2018 by admin wrote in News. It has 0 Comment. Philadelphia, PA – December 9, 2017 – Drexel Hamilton was proud to be a Red, White and You Sponsor of the Army Navy Game in Philadelphia. 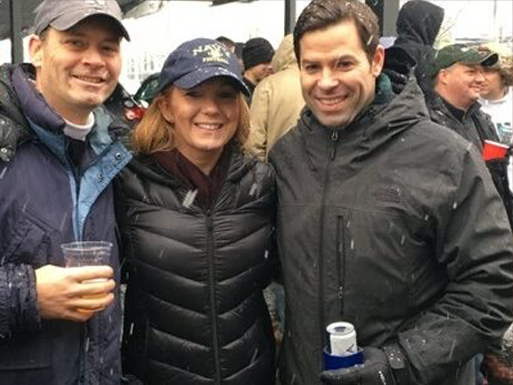 In partnership with the Travis Manion Foundation and Victory Beer, we hosted a tailgate for one of the most historic rivalries in college football.